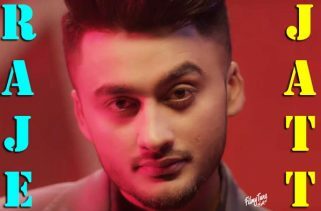 Sab Fade Jange Lyrics have been written by Sarba Maan. Parmish Verma is the Singer of this most awaited new Punjabi song. The Music Composer is Desi Crew. 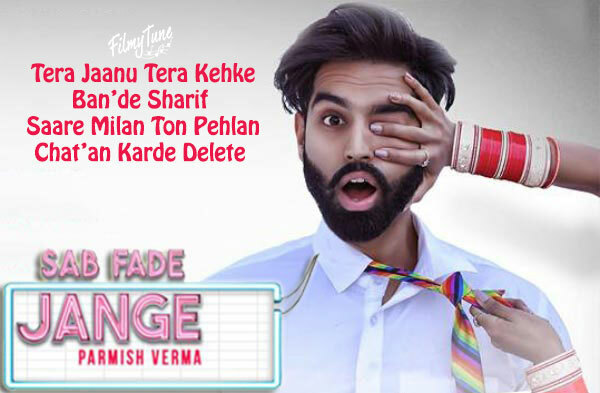 Sab Fade Jange Song is starring Parmish Verma, Goldy Kahlon, Laddi Chahal, Dimple Bhullar, Sarba Maan and Satpal Malhi. Parmish Verma is also the Video director of this latest Punjabi song.